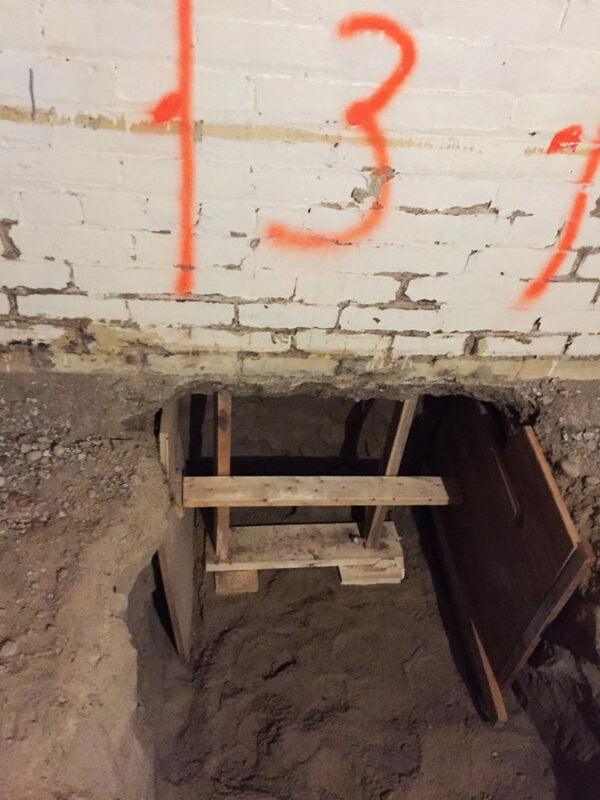 At Interhome Construction we take the business of basement underpinning, basement lowering and foundation repairs very seriously. 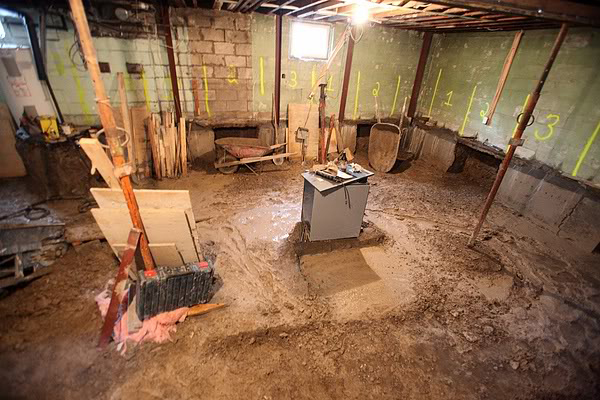 We have been serving Toronto and the GTA for over 10 years. 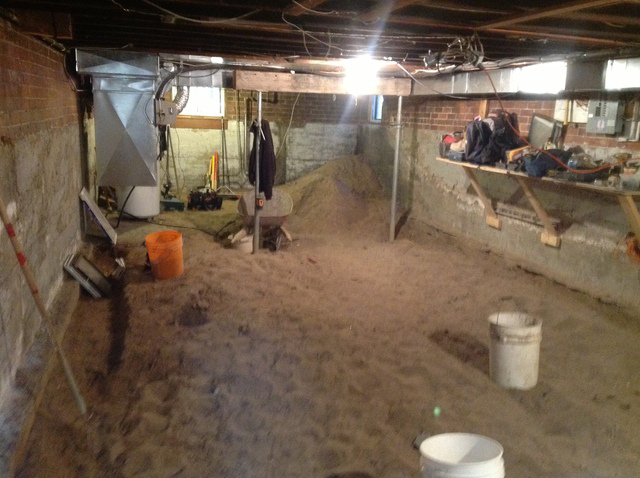 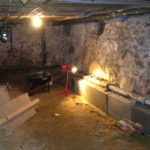 Basement underpinning is a big investment and undertaking for a home owner. 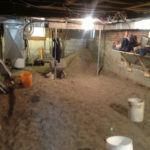 If you wish to convert a crawl space or low basement into a usable area, or the foundation requires additional support, or even you have plans of adding an extra storey,Interhome Construction Concrete Pros has the expertise and experience to deliver the project on time, on budget and safely. 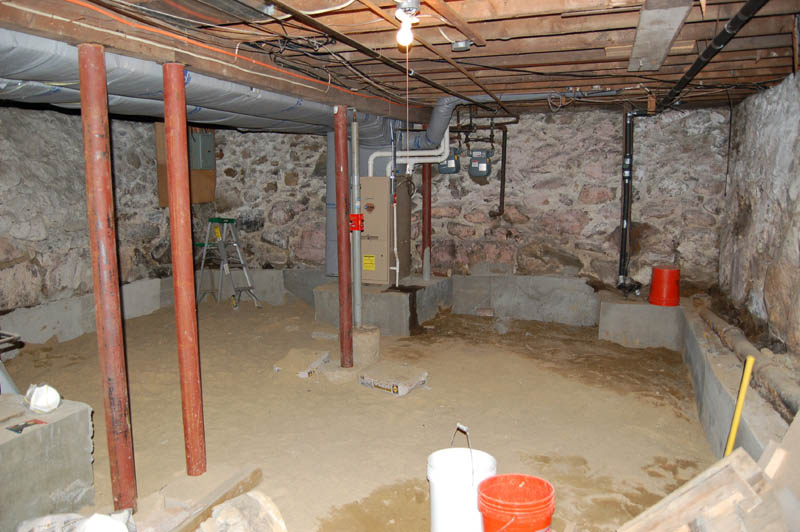 There is a great return of investment with underpinning; adding a basement to your house will substantially increase your property’s value. 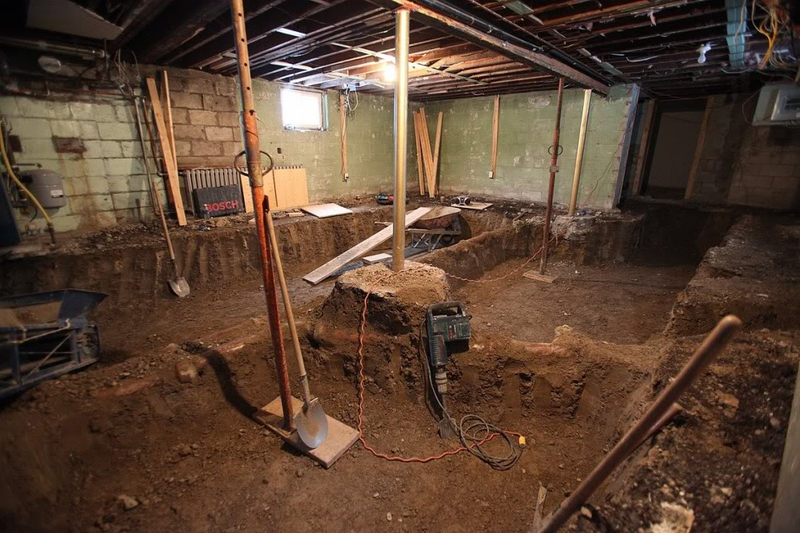 Many houses in Toronto, built in 1940s and earlier, do not have a high enough basement ceiling to accommodate a livable space. 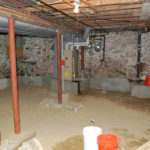 Also, old houses are more prone to foundation cracks and other weight baring issues. 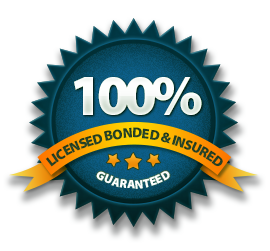 Whether you have a heritage house, detached or semi-detached, we have the expertise to tackle the project. 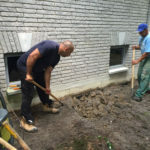 We are reliable, and our experience with a variety of underpinning projects through the years has equipped us with quick problem-solving skills and the proper technical knowledge. 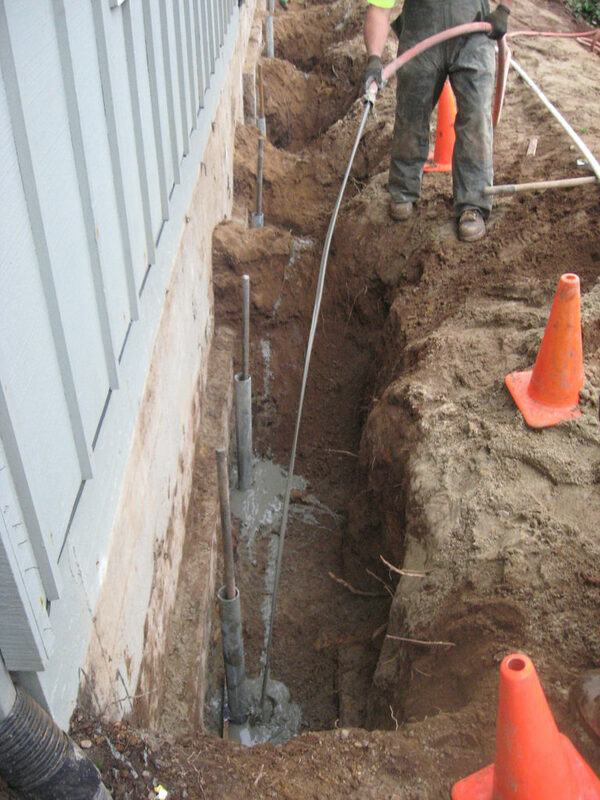 At Interhome Construction we fully understand the safety issues and responsibility for keeping structural integrity. 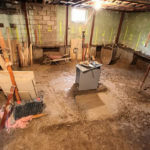 A thorough project assessment is performed, outlining the process, determining the building code requirements depending on the excavation depth and the needs for plumbing and electrical rerouting. 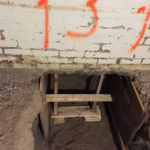 After the assessment and permits have been issued we consult with the structural engineer and architect, we determine the new plumbing and electrical placement and our technicians are ready to start the process. 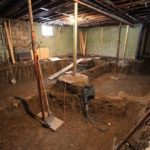 Our services include digging up and removal of soil and concrete floors, creating openings for new windows and walkout basement entrances, lowering of support columns, adding additional concrete supports on the exterior walls so the removal of soil does not compromise the footing, foundation repairs and strengthening. 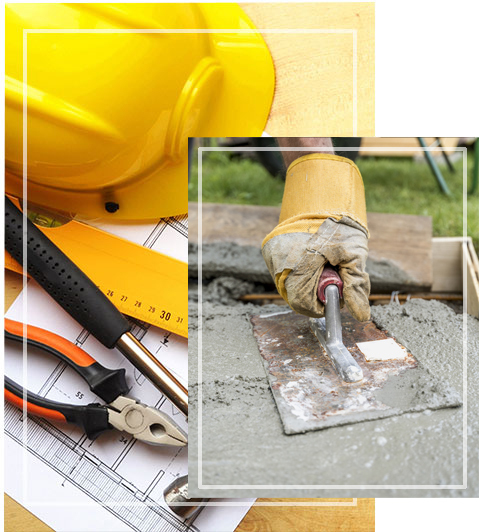 Adding additional concrete support provides strength and a more efficient weight distribution. 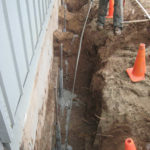 Foundation walls can also be reinforced. 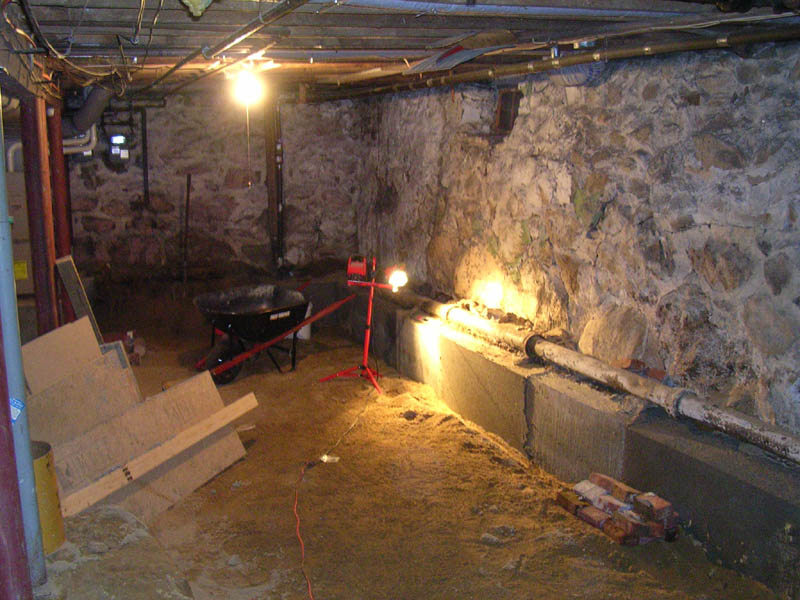 Our skilled, licensed craftsmen have over 10 years of experience in underpinning and basement lowering. 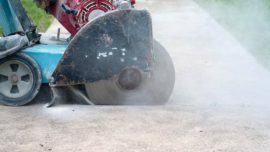 We also offer concrete cutting for new windows, doors or walkout basement entrances, concrete removal and recycling, concrete repair and restoration and construction of new concrete floors. 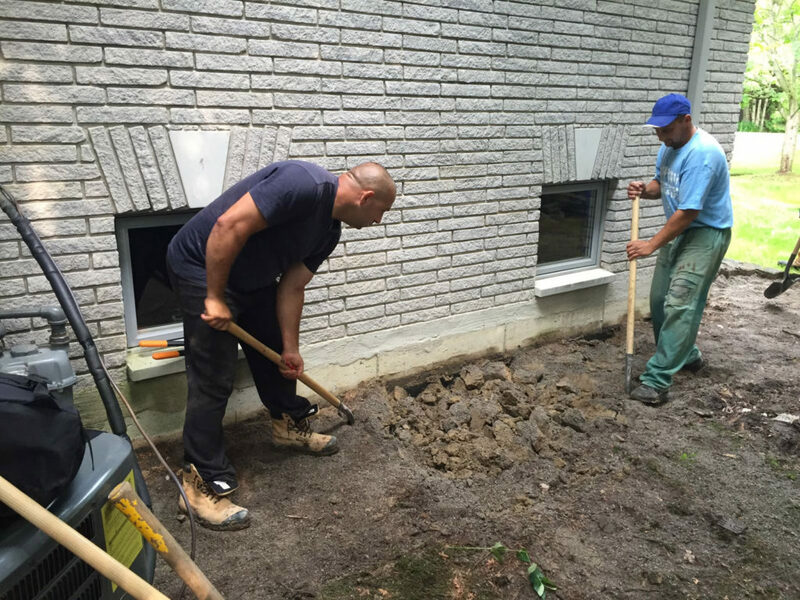 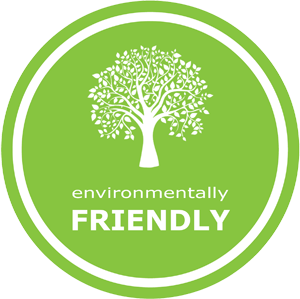 We offer an on-site consultation, give us a call today at 416 574 5556.